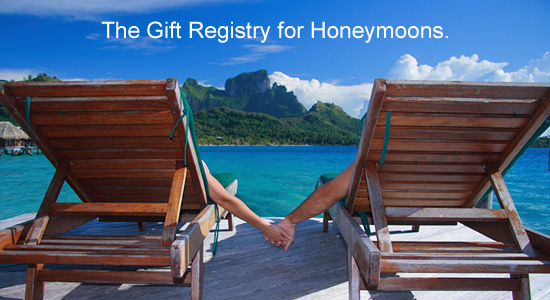 CREATE AN EXPERIENTIAL HONEYMOON REGISTRY FOR YOUR DREAM HONEYMOON!HoneyLuna's honeymoon registry will help you have the honeymoon of your dreams. 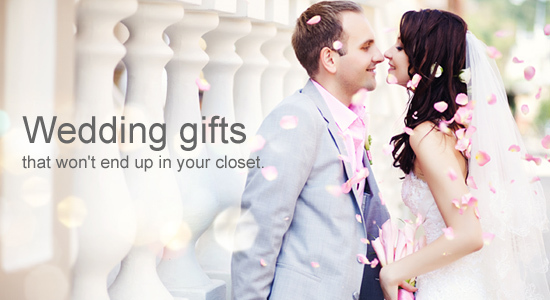 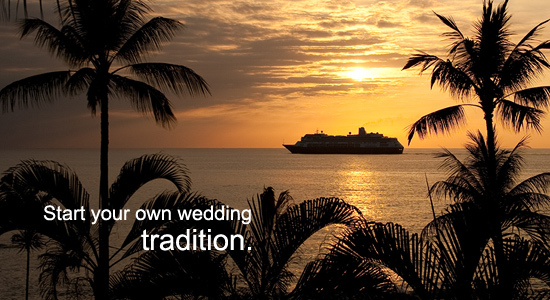 Browse just some of these sample honeymoon registries to view exotic, romantic and exciting honeymoon destinations and activities available to you for your honeymoon registry! 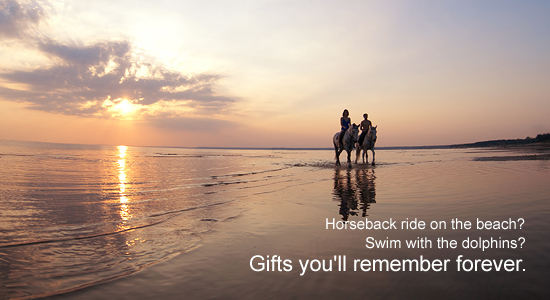 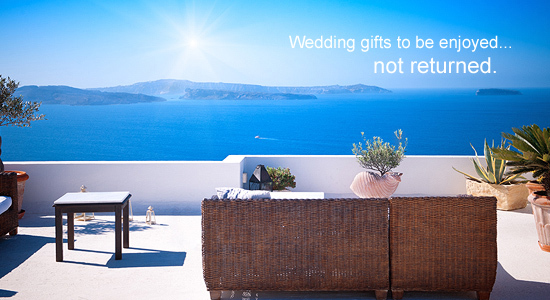 Click More Honeymoon Registries below for more ideas!Create your HoneyLuna honeymoon registry "wish list", share it with family and friends and be on your way to your perfect honeymoon!